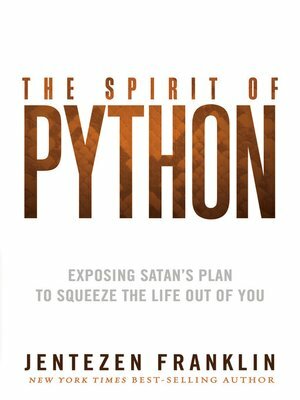 The python spirit can squeeze the joy out of your worship and prayers. It can pressure you to keep quiet when God wants you to speak up. And it can steal the peace of knowing that you belong to God. But there is a way to defeat him. You don't have to become his prey.